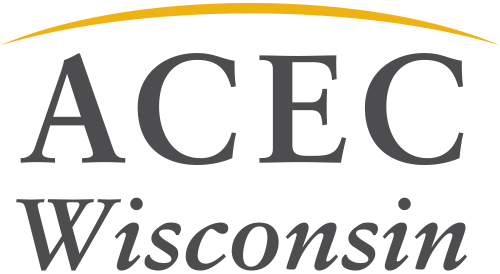 At the National EEA Gala on Tuesday, April 17, four Wisconsin projects were recognized for their outstanding engineering achievements. GRAEF, Mead & Hunt and Strand Associates all received National Recognition Awards and Short Elliott Hendrickson received an Honor Award. All of these firms also won Best of State awards here in Wisconsin. To learn more about these projects, visit our 2018 EEA Gallery.